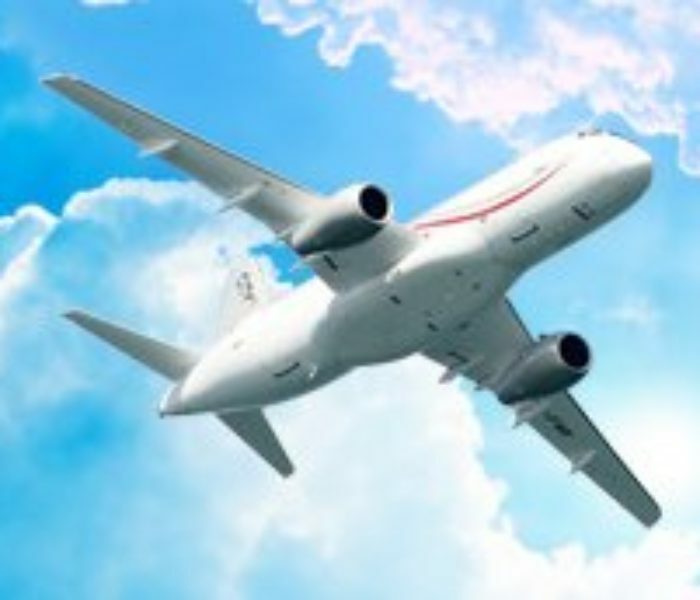 At JNC Chauffeurs, your comfort and satisfaction is of the utmost importance. 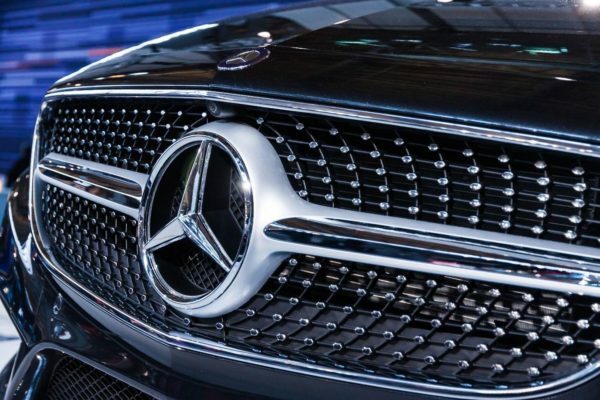 We understand that whether you are travelling to a private event, travelling for business, or a production company seeking transport for celebrities, luxury facilities make the journey a much more comfortable and relaxing experience. 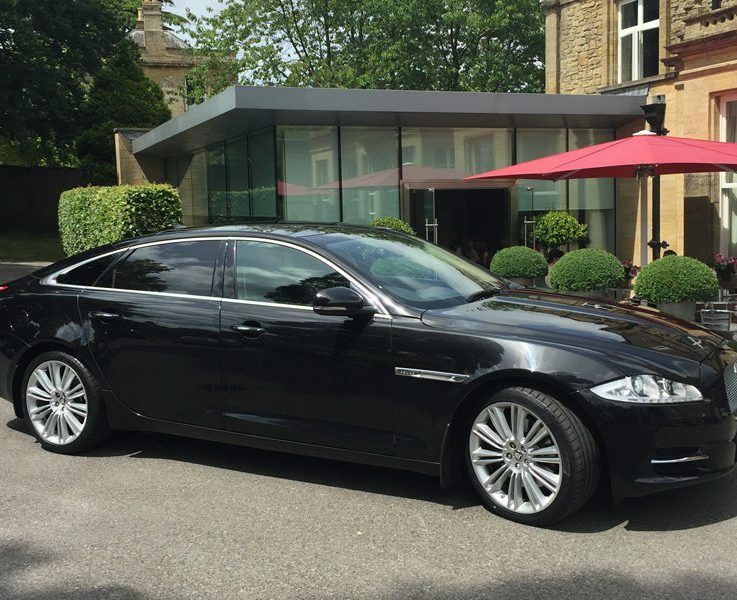 JNC Chauffeurs strive to provide not only executive facilities, but also a professional and personal service. 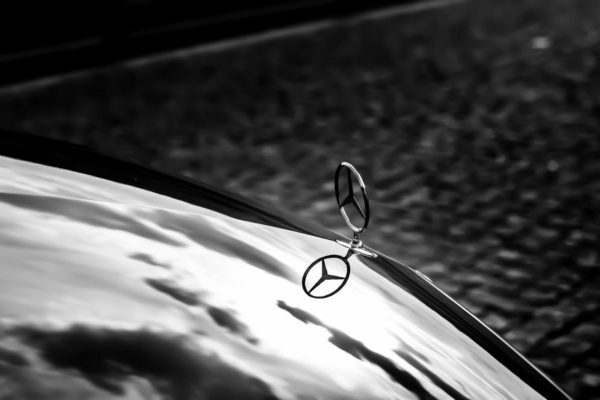 We are proud to be able to offer a range of 16 executive chauffeur-driven vehicles to meet your needs. 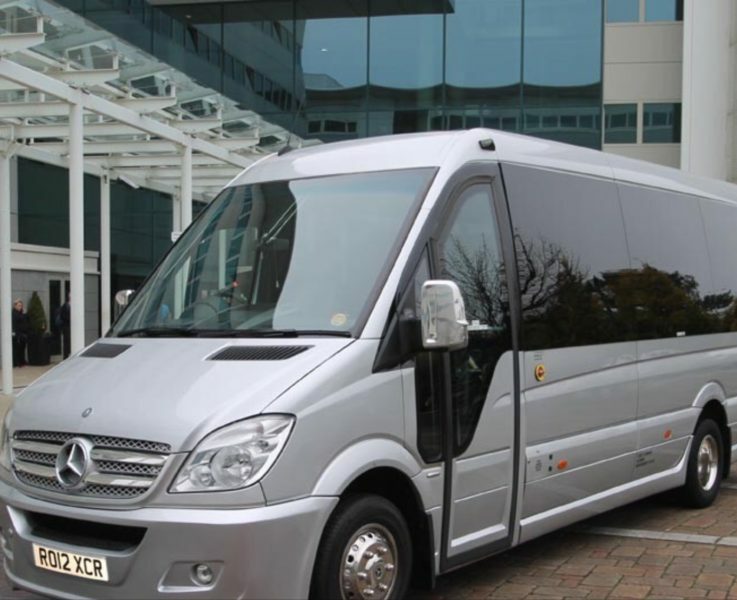 Our fleet of Mercedes cars spreads across a range of class types as well as being able to seat up to 16 passengers. 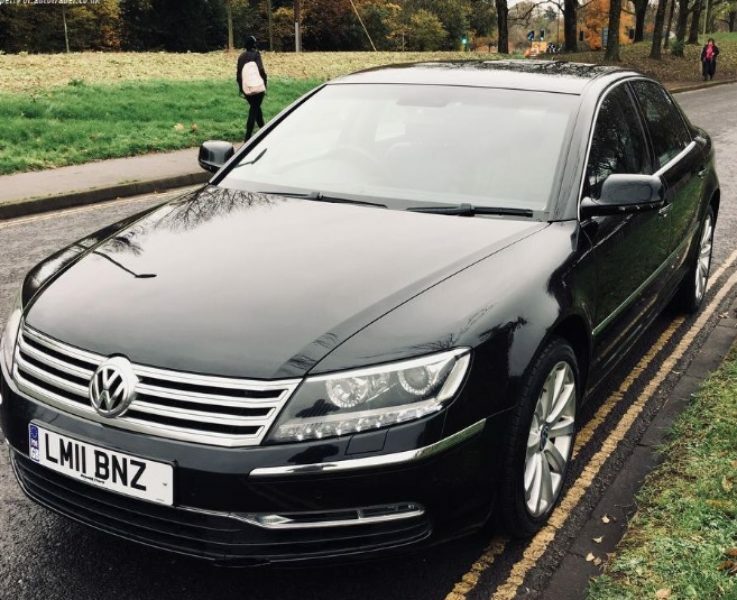 Each one of our vehicles is driven by an attentive, courteous and experienced chauffeur so that you can unwind during your journey, ready to arrive rested and prepared for whatever awaits you at your arrival. All of our vehicles provide our clients with Wi-Fi and chilled bottled water so that you have the facilities you need at your fingertips. We can also provide other refreshments upon request. 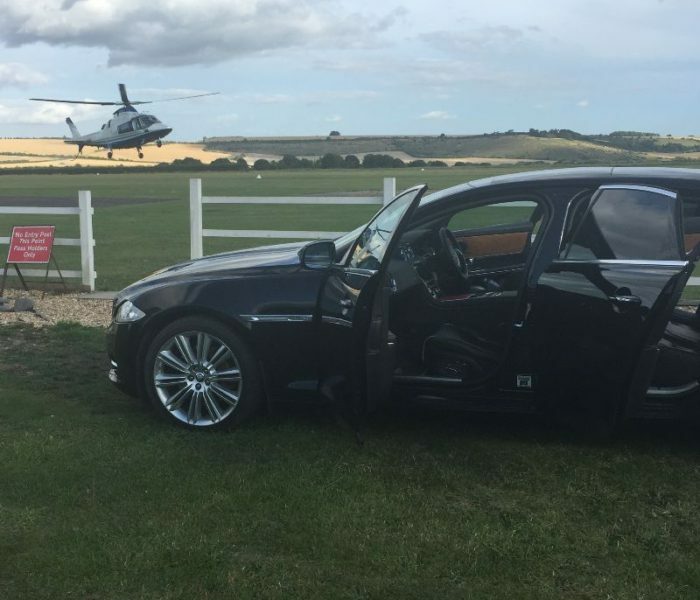 As the South West’s leading supplier of luxury travel, we are pleased to provide an executive service to a range of clients across the South of England from Somerset to London. 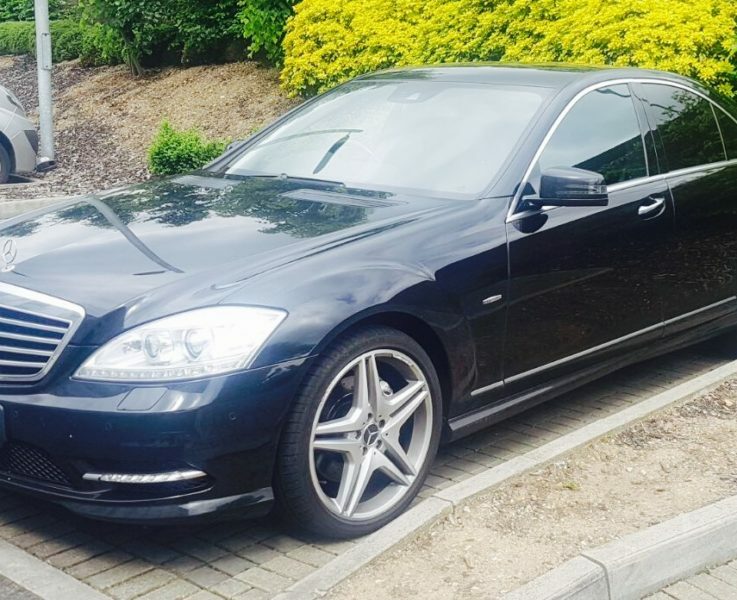 Our chauffeurs provide stress-free and comfortable journeys for a range of corporate, private and celebrity clientele, as well as luxury travel for personal events such as weddings. As well as having the choice from our range of Mercedes cars, you also have the option of our executive XJL Jaguar. Whichever vehicle you choose, whatever your reason for travel, you can arrive rested and in style. Our business clients enjoy not only the provision of Wi-Fi in our vehicles, but also the convenience of multiple-device charging ports. 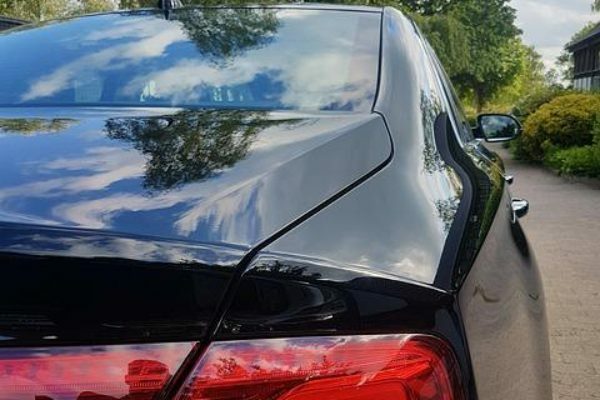 By choosing JNC Chauffeurs, you can rest in the knowledge that your driver will ensure your timely arrival at your destination, leaving you free to relax or prepare for your meeting. 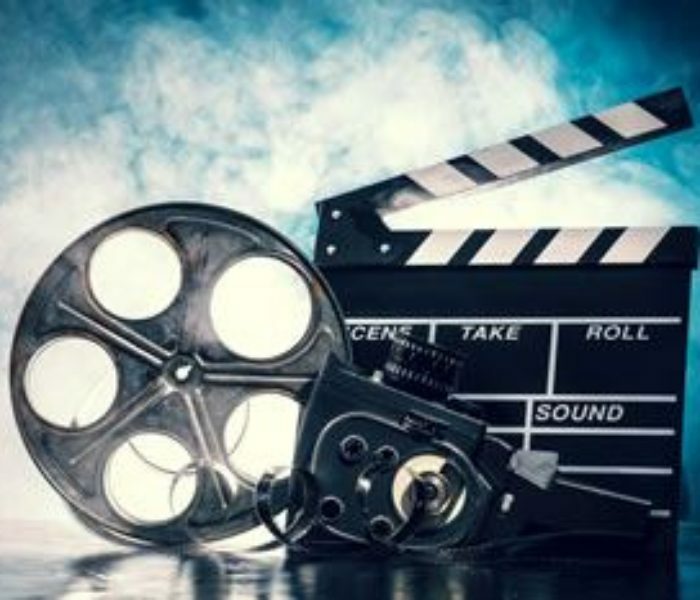 In addition to the needs of private and business clients, we also provide luxury travel for TV and film production companies. 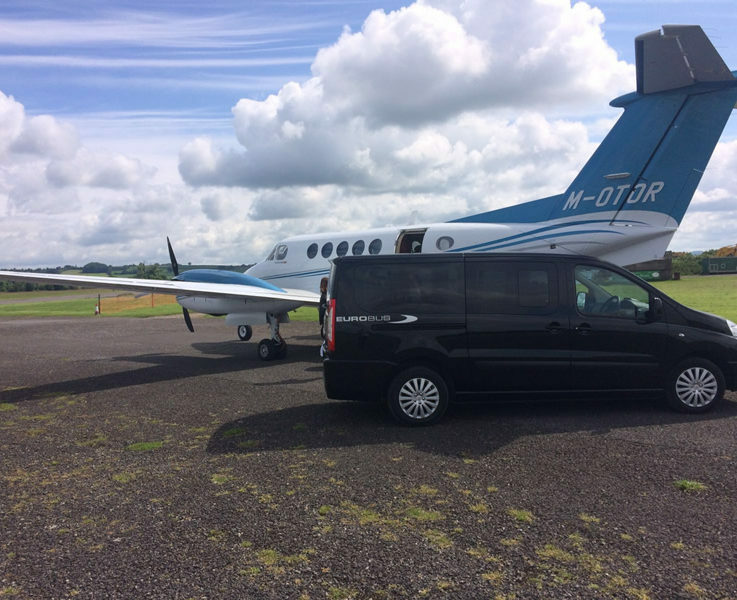 At JNC Chauffeurs, we understand the importance of not only luxury travel, but also discreet and reliable transport for cast and crew members from set locations, airports and other locations. 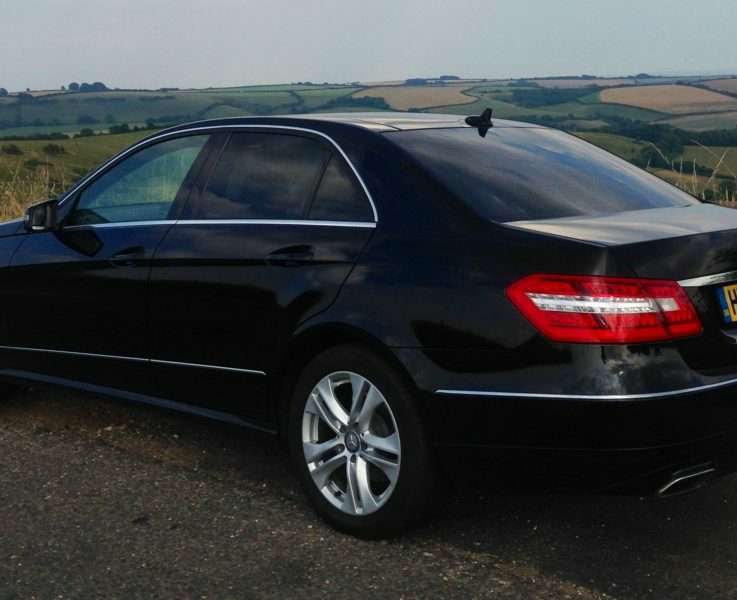 Whether you’re looking for a one-off service for a wedding, meeting or airport transfer, to a longer-term service for business or production needs, we will provide a tailored package to meet and exceed your requirements, ensuring luxury comfort, executive facilities and reliable, friendly discreet service so that your journey is as relaxing as possible. What Makes JNC the Ideal Choice for Corporate Transfers?